People who have not had to deal with chronic pain may not know just how difficult it can be to live with it every single day. If you are dealing with chronic pain but have not found the kind of relief you need, St. Paul Chiropractic & Natural Medicine Center may have the solution for you. Chiropractic adjustments and massage therapy can help relieve chronic pain. 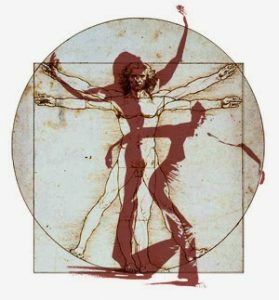 When you are treated by the staff of St. Paul Chiropractic & Natural Medicine Center, you are in the hands of experienced professionals who listen to you and assess the best course of treatment for you. We take the time to make sure you fully understand what your tratment plan is, and what that intails, and how long you can expect to be treated for. Massage can be a highly effective treatment for many different issues including physical aches and pains, sports injuries, headaches, as well as stress, anxiety and depression. 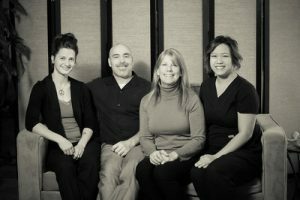 St. Paul Chiropractic & Natural Medicine Center understands that there are many massage therapists in the St. Paul and South St. Paul, Minnesota area for you to choose from when you need massage therapy. Our entire team is dedicated to helping you overcome the pain that you are feeling and massage is one excellent way to do this. 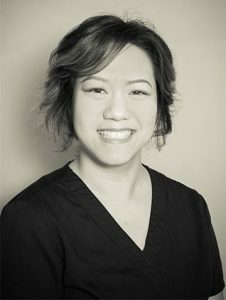 We have one of the best massage therapists in the entire area on our staff, ready to help you feel better and achieve optimal health. 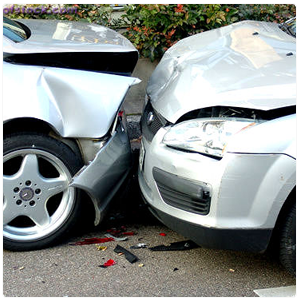 An auto accident is one of those incidents that no one plans for. The accident can happen on your way to work, school, a party, etc. To top it off, often times the auto accident is not your fault and is totally out of your control. What is in your control, however, is what you do when it comes to medical care after the auto accident. If you are in St. Paul, MN and have recently gotten in an auto accident, our team at St. Paul Chiropractic & Natural Medicine Center offers physical therapy to assist you with your recovery.